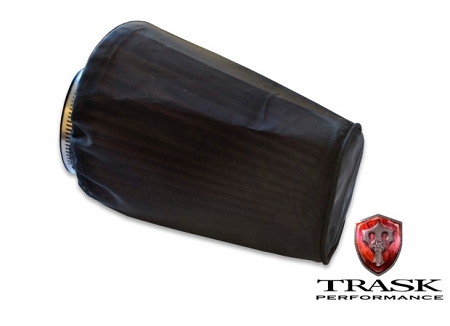 Protect your filter on your turbo with these pre filters. Protect your filter on your turbo with these pre filters. They protect it from the rain and fine particles in the air from clogging and possibly entering your motor.